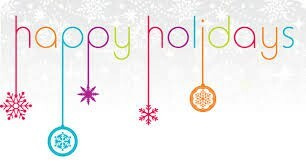 Hour of Code is here! 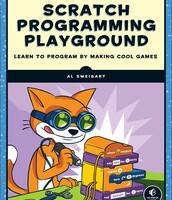 I have just borrowed many books and even one game about coding from the MyLibrary NYC program. All books are in the library. 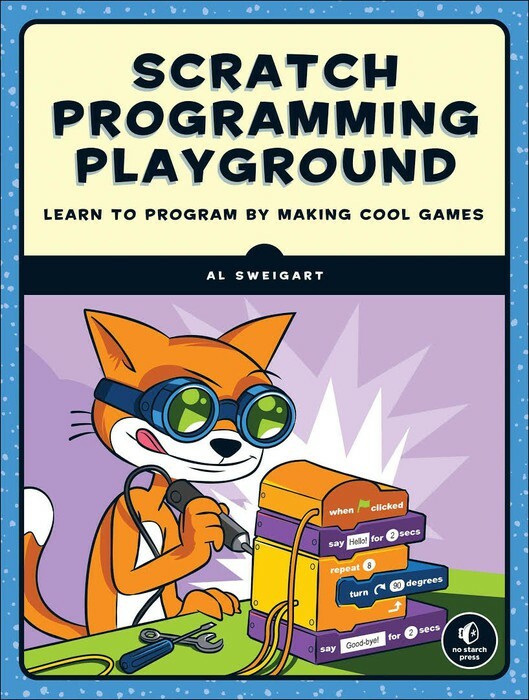 You are welcome to use these materials to introduce your students to coding. Encourage your students to explore the collection too. 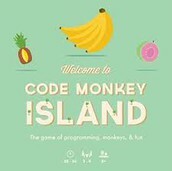 This is a great guide to making your own games. 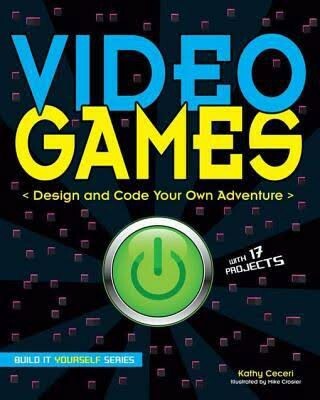 Examples are turning a favorite story into an adventure game, using code to create a game, and building your own mancala game. Scratch is one of the simplest programming codes to learn. 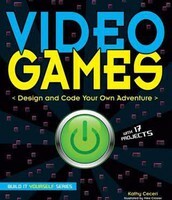 This book takes you step by step to create games like fruit slicer, asteriod breaker and Snake. You can borrow this board game for your class. Introduce your students to programming concepts such as loops, variables, boolean logic and other concepts to move your monkeys around the board while avoiding traps. Many of our students are taking ACT, SAT or Regents exams this January. Vocab Sushi is a fun website to help students improve their vocabulary and reading. Vocab Sushi uses a combination of audio, visual and text resources for practicing vocabulary skills. 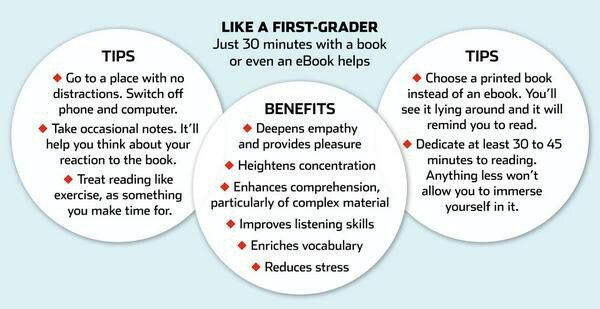 Reading can reduce stress and help you relax. Read the full article by Jane Whalen at Read Slowly to Benefit Your Brain and Avoid Stress The Wall Street Journal 9-26-2014. 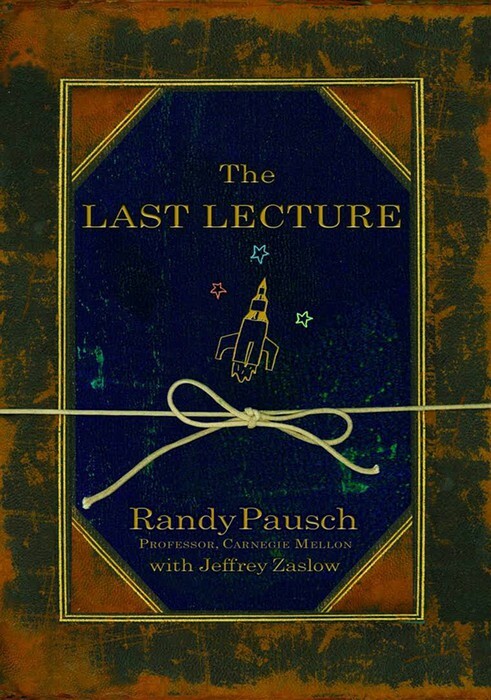 Take a break over the holiday and read The Last Lecture by Randy Pausch. Remind yourself of what's really important in life and take the time to savor the moments. 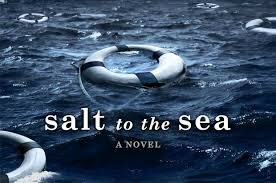 Voted one of the best books of the year by the NYTimes, follow the trail of desperate refugees as they try to escape the Soviet advance and secure passage on the Wilhelm Gustloff, a ship that promises safety and freedom. 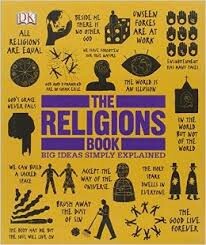 Explore the origins of the major religions of the world. This volume is filled with one page illustrated summaries of the major tenets of many different religions. 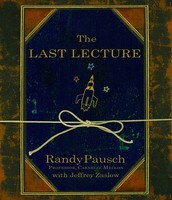 Colorful illustrations, flowcharts and quotes are found on almost every page.